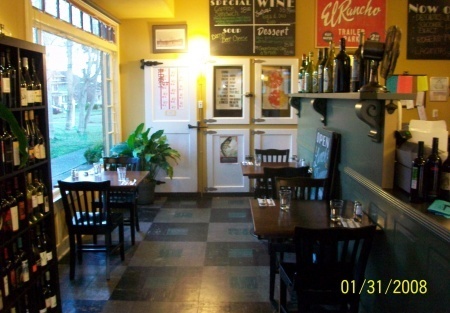 Best Profitable Cafe in Tacoma For Sale with Increasing Sales! This cafe is just amazing, its always packed with people trying to get in for a great home cooked meal.What a delight to see a cafe in todays economy actually booming and not closing down, in fact this place continues to grow each year in positive cash flow. In fact, the 1st quarter sales numbers are in and it shows growth from $219,263 in Q1 2010 to $230,276 in Q1 2011, reflecting a 5% Increase! So why the attraction? We think its a combination of a number of things, like the atmposhere, the owners and employees ability to make people feel welcomed, and of course, the food is great. There's not to many places to get good old home cooked meals anymore, but this is one of them. From light eaters to big eaters they all leave satisfied. We can go on all day about this cafe. A cafe which has been written up with great reviews from some well known Northwest Magazines and Newspapers, latest in 2010.The bottom line is that it is highly profitable, and a great return on investment, turn key operation which will not last long. Great Rent less than 4 percent of sales!